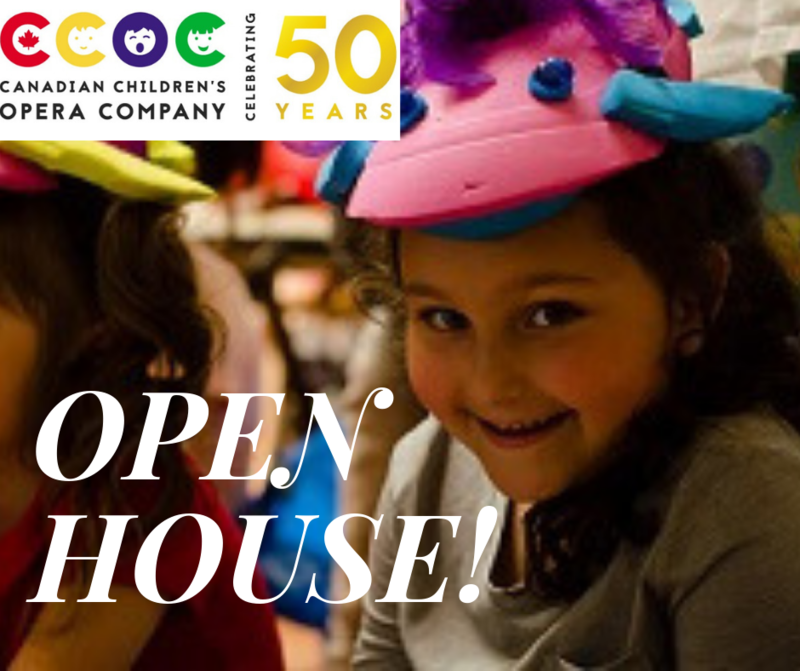 The Canadian Children's Opera Company is holding its Junior Division Open House on April 16 for kids 5+. If your child loves music, theatre, drama, and storytelling, then they're just who we're looking for! We invite you to join us on April 16 to learn how CCOC can enhance their music education and find out more about our programs.